Catch Them No Matter the Conditions!
! Special Colors for Flounder! A new super material for high buoyancy and lifelike actions has been created from the high density and powerful vibrations of VIOS mineral material. It was created to provide the dense, well balanced material - despite the fact that it contains a mineral component. By ensuring that the optimal balance is captured by this bait, it is able to provide incredible lifelike action on super slow retrieves and reacts naturally to subtle rod movements. 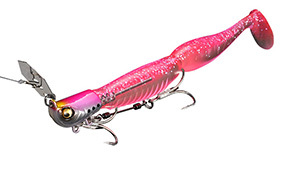 In addition, the flavor of natural anise that was originally designed for the popular XLAYER bait is used to further increase the bait's appeal to big fish. 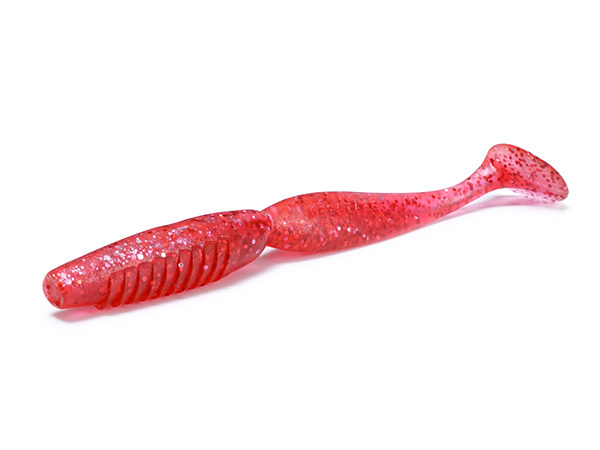 This bait will truly shine in saltwater applications.